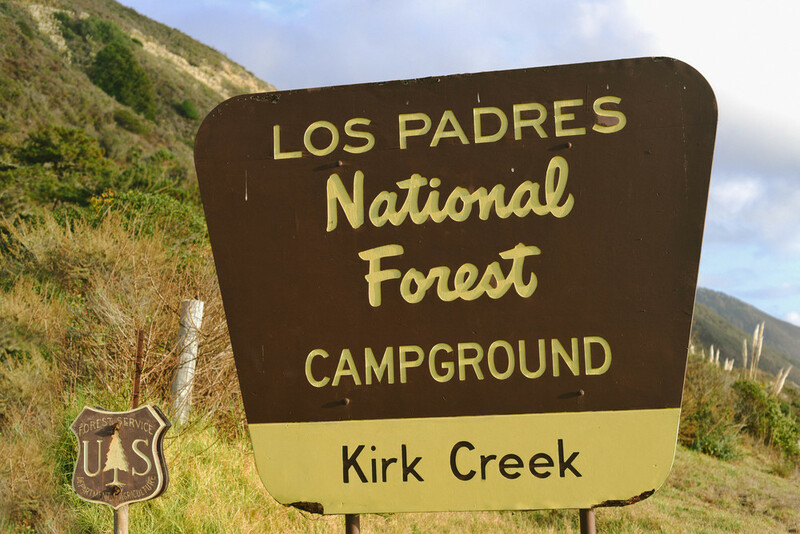 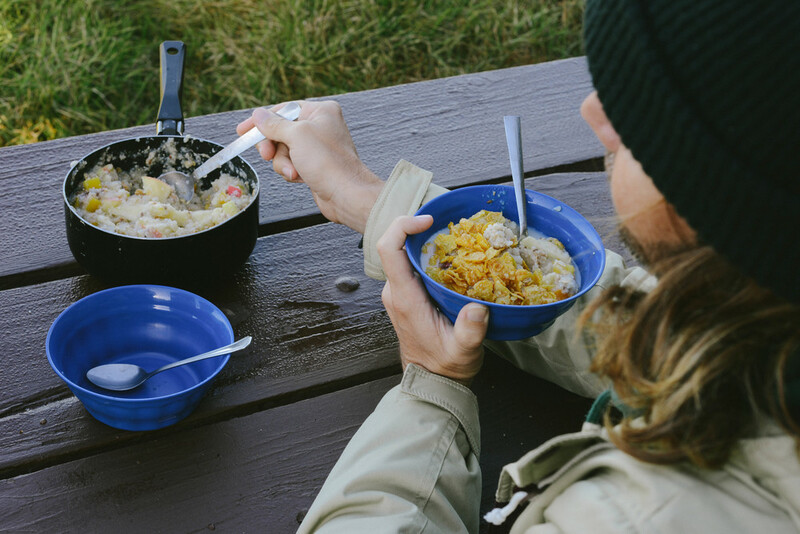 One of our favourite stops in Big Sur was spending the night at Kirk Creek. 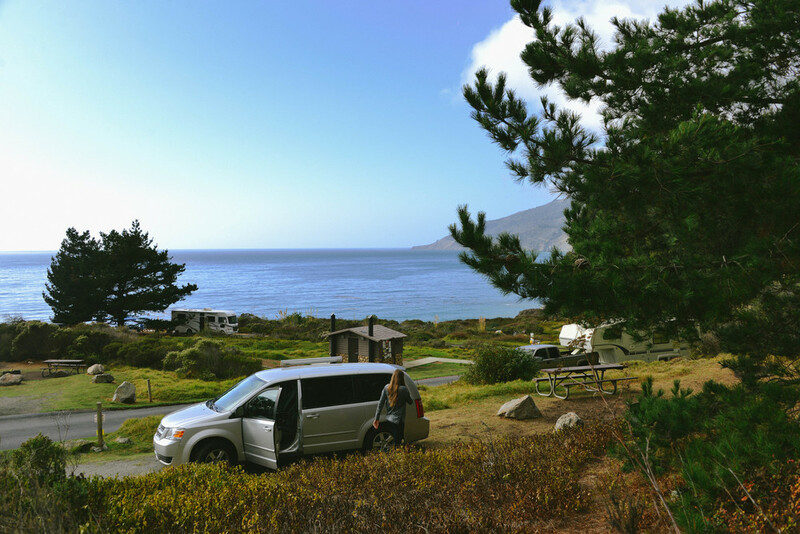 This campground is nestled high above the coast, with magical views of the ocean. 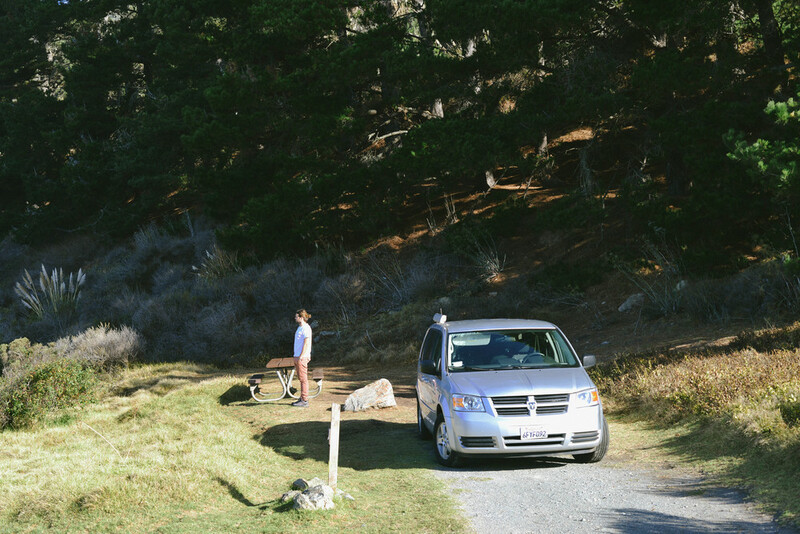 It felt so good to be living the VanLife again, cooking in our outdoor kitchen, having dinner while the sun set and waking up in nature. 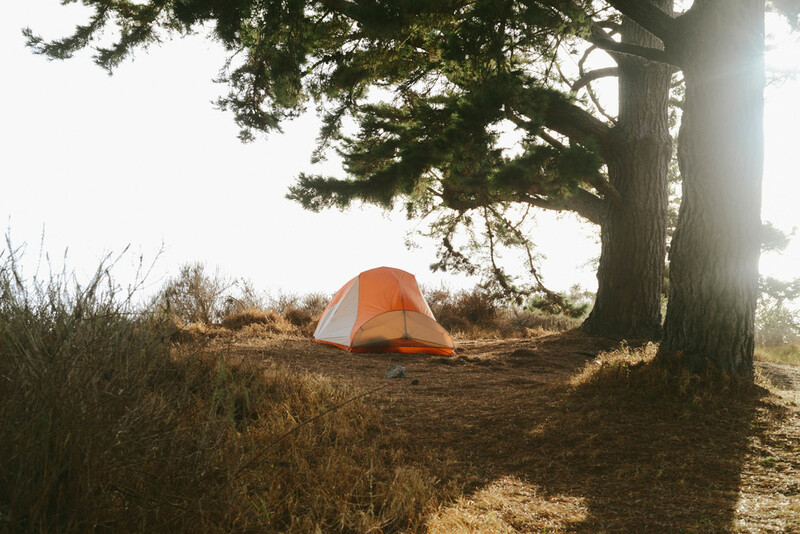 There is just something so magical about being outdoors, with nothing but books, campfires and amazing views.